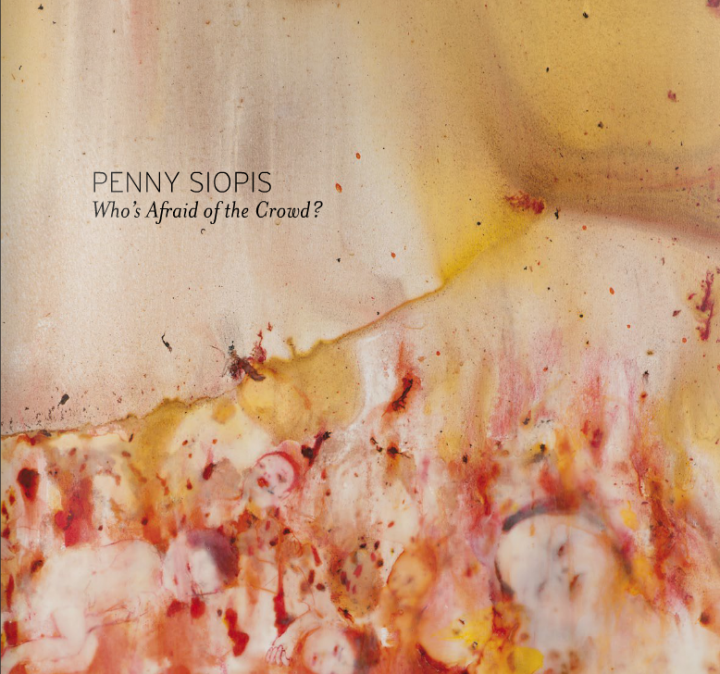 This exhibition catalogue presents Penny Siopis’ latest paintings and video, together with some of her references for this work, which included documentary photographs, pamphlets, newspaper articles, postcards of 12th-century Japanese scroll paintings and ukiyo-e woodblock prints. In this exhibition, Siopis continues her longstanding interest in the tension between form and formlessness, figure and ground. The body of work draws on the idea of ‘the multitude’. One potent source is Elias Canetti’s Crowds and Power (1960), where Canetti’s swarms, masses, fires, rivers, seas, forests stimulate Siopis to reimagine the relation between the individual and the multitude, between the particular and the mass. The catalogue includes an interview with Siopis by Kim Miller, Associate Professor of Art History and Women’s Studies at Wheaton College, Massachusetts.